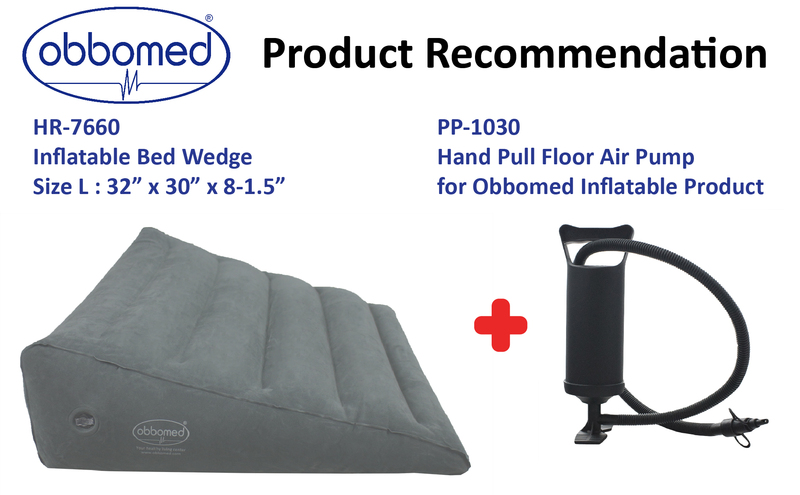 The ObboMed HR-7660 can be used for various purposes and comes with a handy baby carrier. 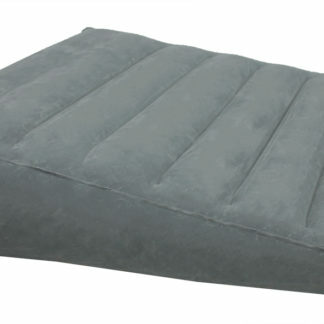 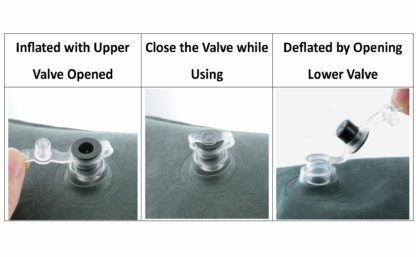 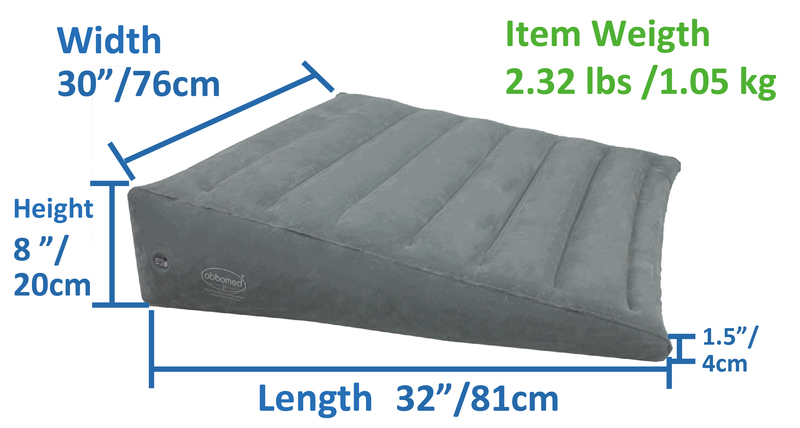 The inflatable bed cushion is of sturdy quality and is finished with a comfortable velor layer. This ensures a good night’s sleep. 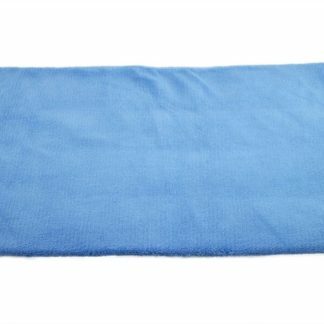 The pillow ensures that the shoulders are relaxed while sleeping. 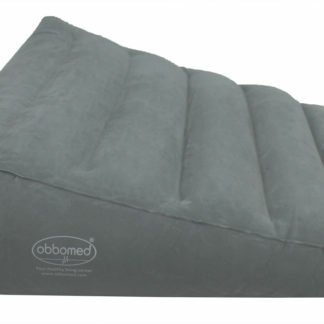 The cushion is also ideal for raising the legs or feet to improve blood circulation. 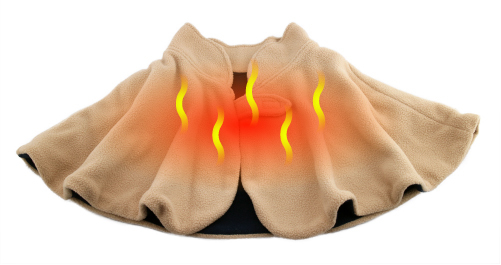 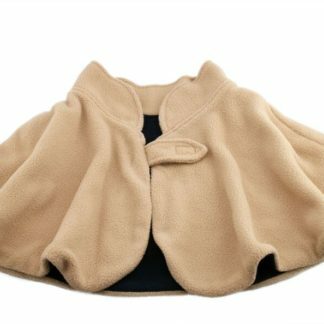 In addition, you can also use the pillow as a head, neck and shoulder reinforcement by placing the pillow on the back. 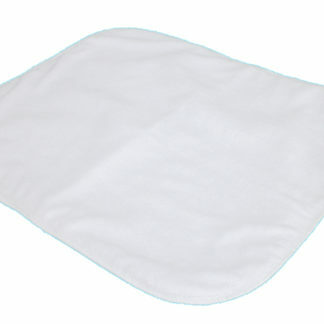 Are you looking for a different format? 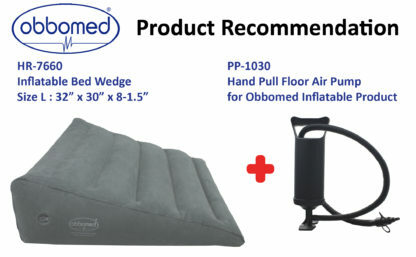 ObboMed also has four larger sizes in the range (HR-7600, HR-7604, HR-7620 & HR- 7690)!